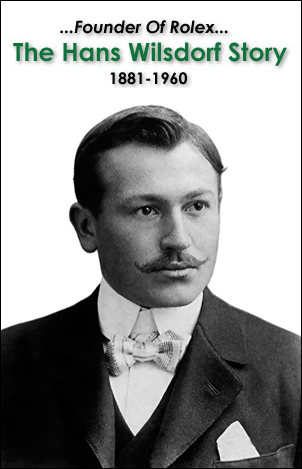 One of my favorite things to do on Jake's Rolex World is bring to life many characters who have appeared in vintage Rolex ads, by delving deeper into their history to learn what has made them tick. 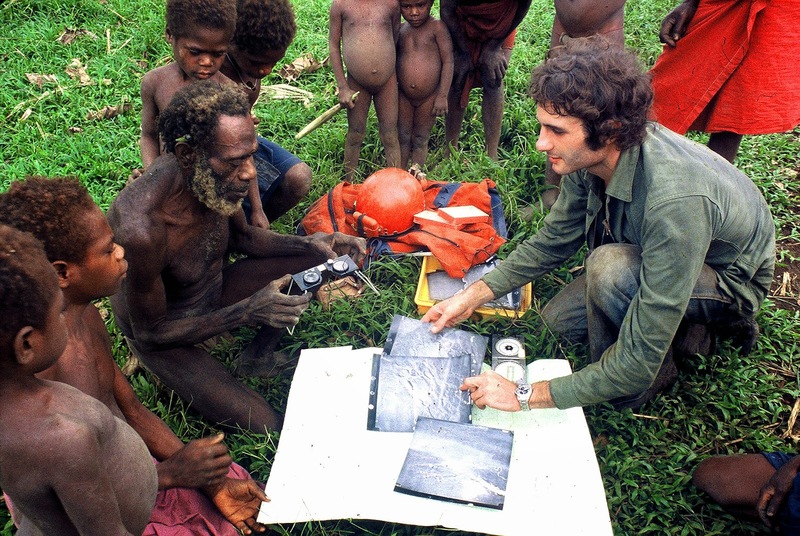 Today, I am excited to do just that, by taking a closer look at the amazing career achievements of Jean-François Pernette. 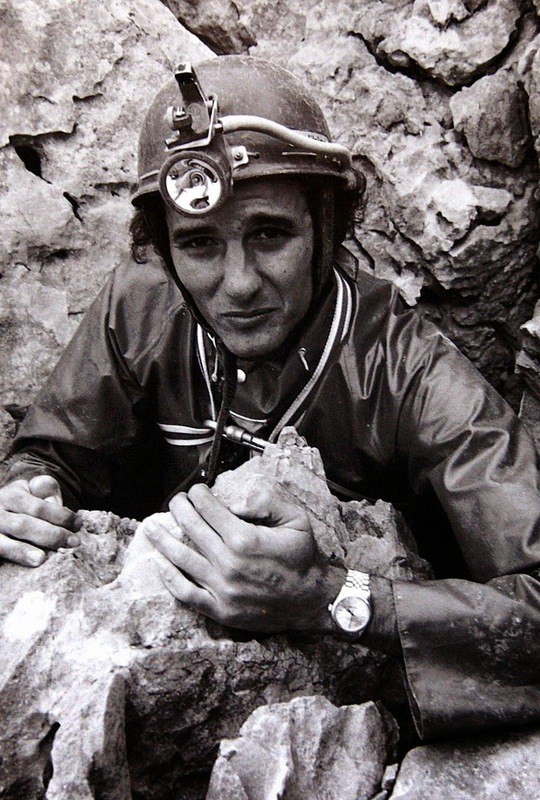 Jean-François Pernette is one of the worlds leading cave explorers, and he is pictured below in Pierre Saint Martin, four decades ago, in 1981, while on a cave exploration expedition, and he is wearing his trademark Rolex Explorer II "Orange Hand." 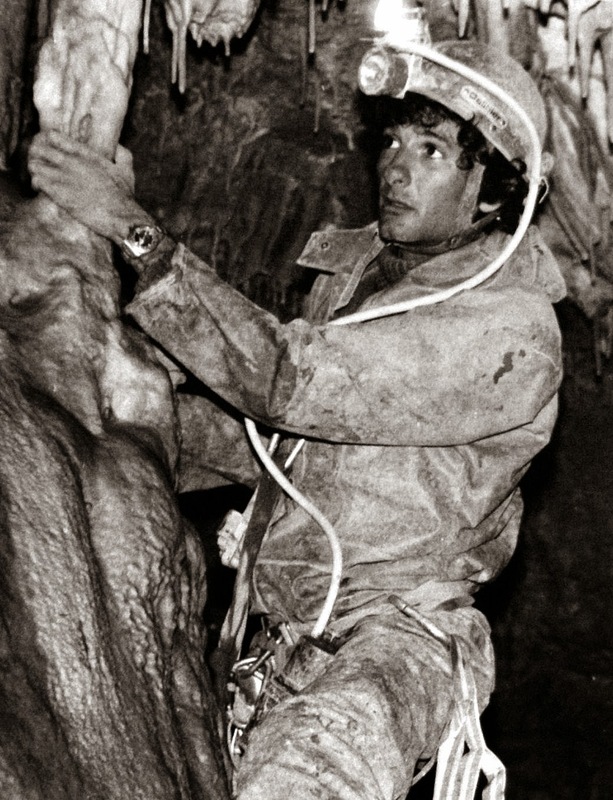 Jean-François Pernette is considered to be one of the worlds leading speleologists. 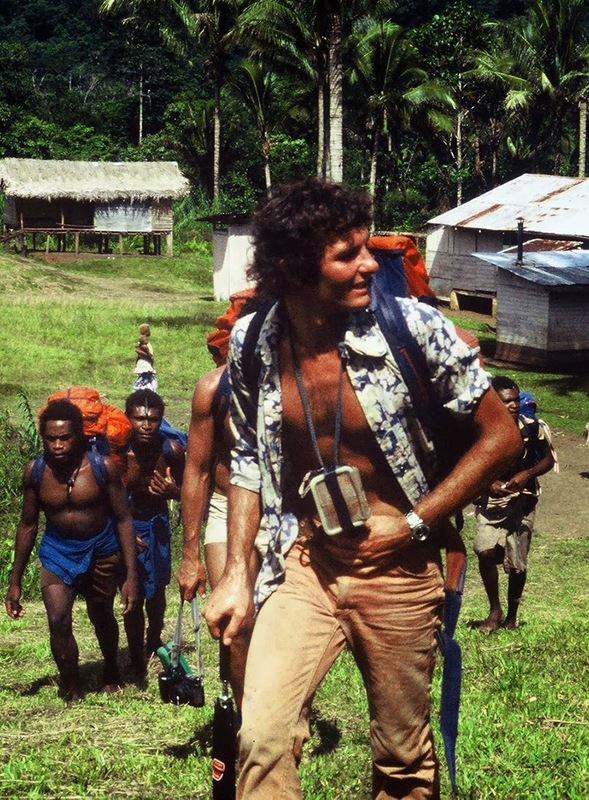 He was born in 1954 in France, and he is pictured below, exploring in Papua New-Guinea in 1980, and notice he is wearing his trademark Orange-Hand Rolex Explorer II. Jean-François Pernette went on to become the 1998 Rolex Laureate Winner of the Rolex Awards for Enterprise. 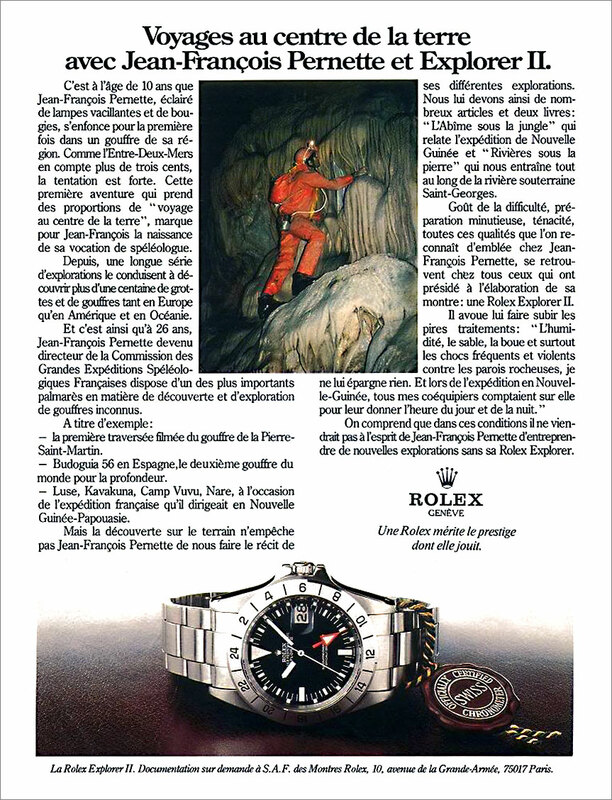 The 1979 Vintage Rolex Jean-François Pernette magazine ad was published in France. The following Rolex Awards For Enterprise Documentary video is about Jean-François Pernette and it is Titled, Journey To The End Of The World. 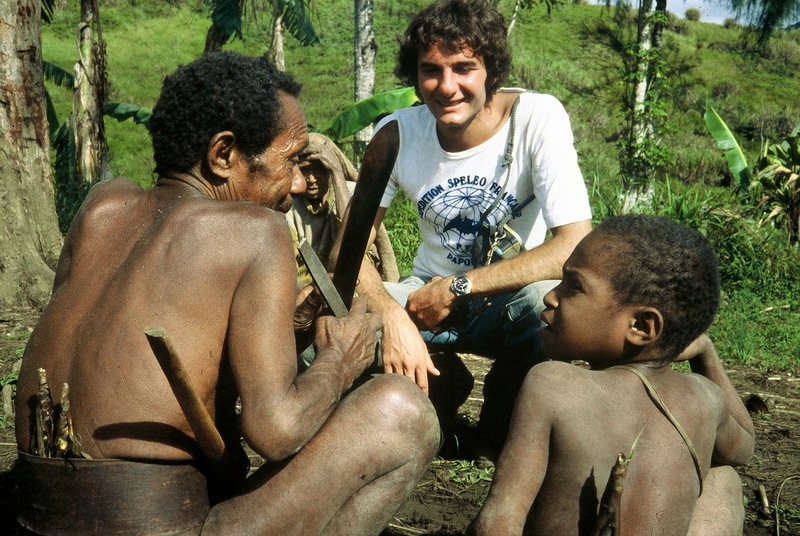 The next two photos below, show Jean-François Pernette in Papua New-Guinea in 1980, communicating with natives, who have had limited contact with the outside world. In the next two photos we see Jean-François Pernette exploring a cave in Col de la Pierre Saint-Martin, which is part of a mountain pass on the border of Spain and France, located in the western Pyrenees mountain range. The above photo was taken in 1981, and the photo below were taken in 1982 in Pierre Saint-Martin. 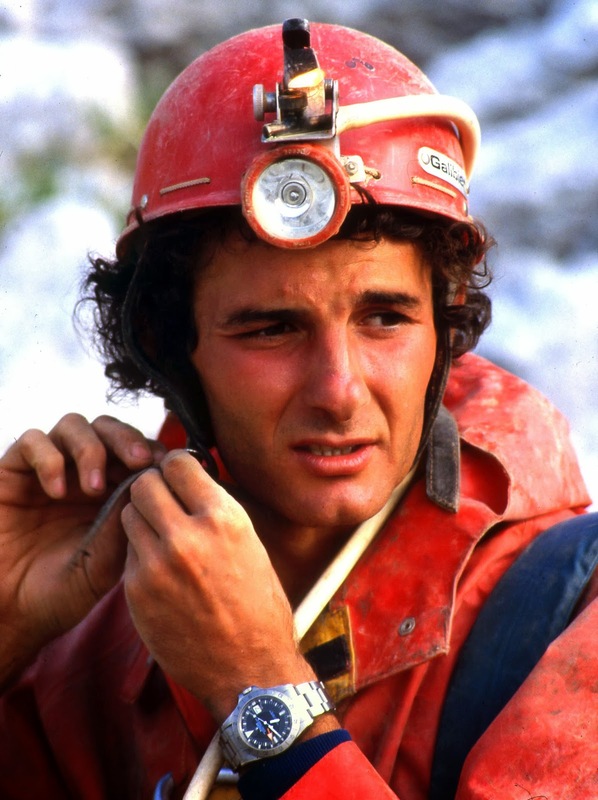 Notice Jean-François Pernette is wearing his trademark Orange Hand Rolex Explorer II in most of these photos taken over the last 4 decades. The Orange hand serves two purposes. First to keep the cave-dweller aware of wether it is AM or PM, and secondly, to able to keep track of time in a second timezone. 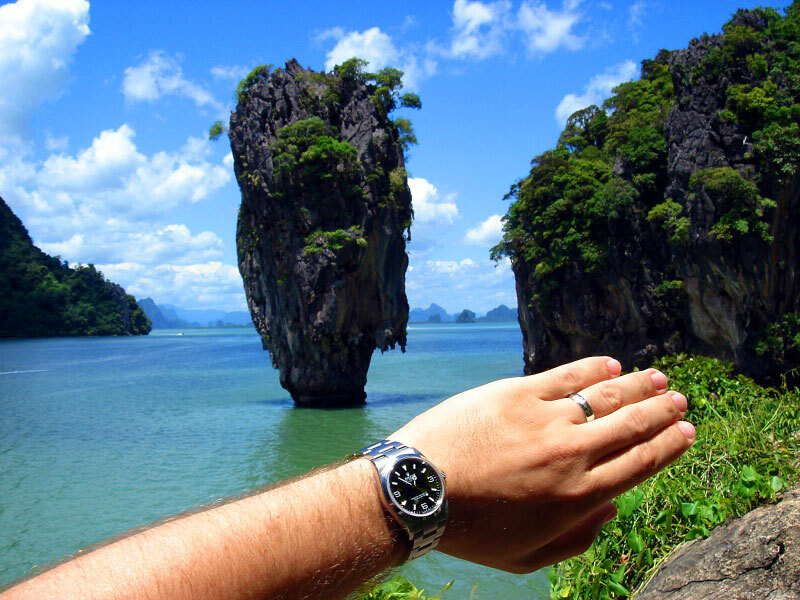 In the photo below, we we see Jean-François Pernette sporting a Rolex Datejust. 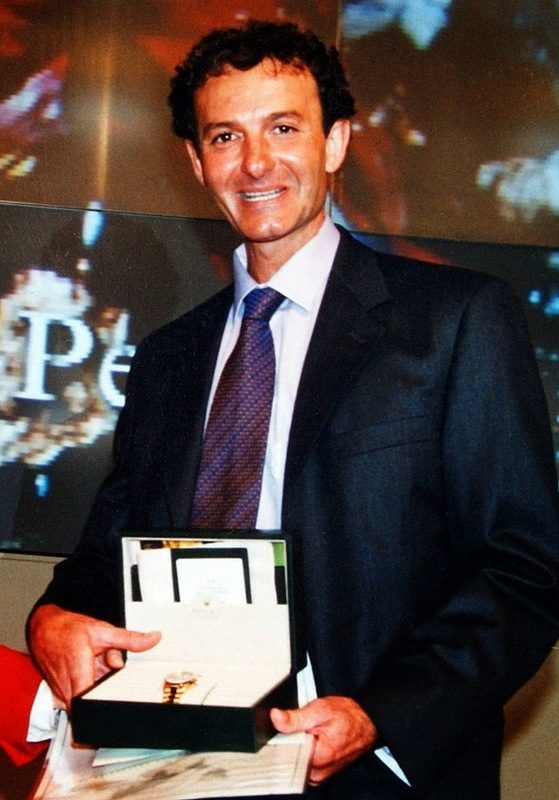 This next photo was taken in 1998, upon the occasion of Jean-François Pernette winning the 1998 Rolex Award For Enterprise, and we see him being awarded with a yellow gold Rolex Day-Date. 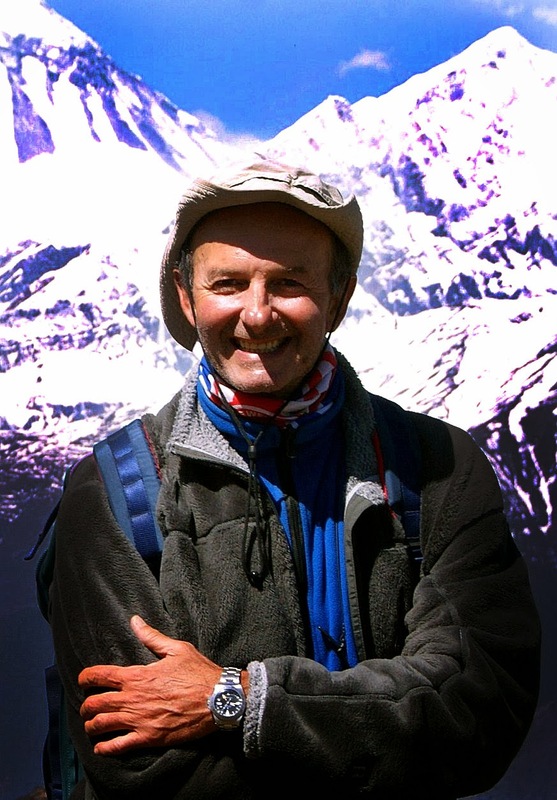 In the next photo below, we see Jean-François Pernette hiking in the mountains of Nepal in 2012. 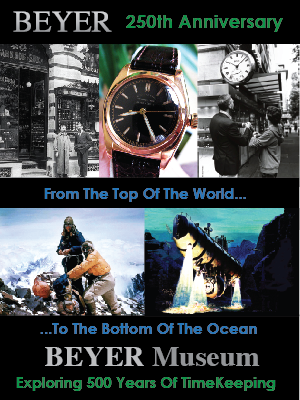 Notice he is still sporting his Orange Hand Rolex Explorer II, which has served him well since 1979 without any challenges, throughout all his expeditions, the latest of which were Patagonia in 2010 and Nepal in 2012. 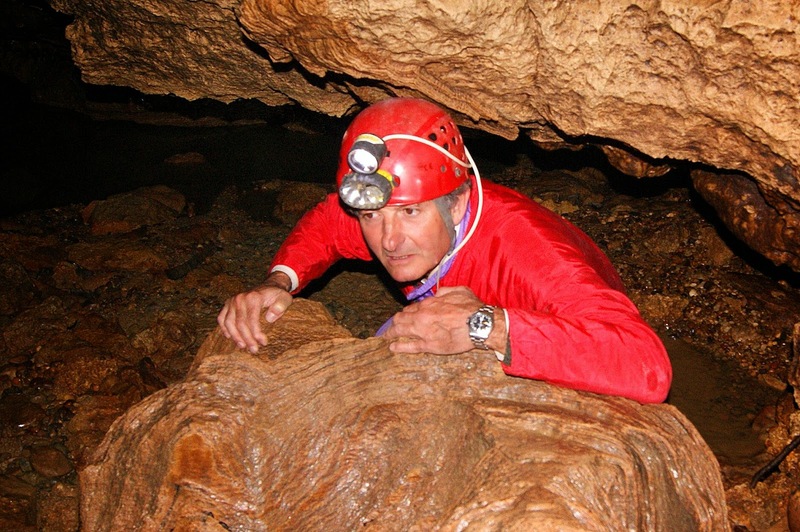 This last photo of Jean-François Pernette was taken this year (2013) while cave exploring in France. 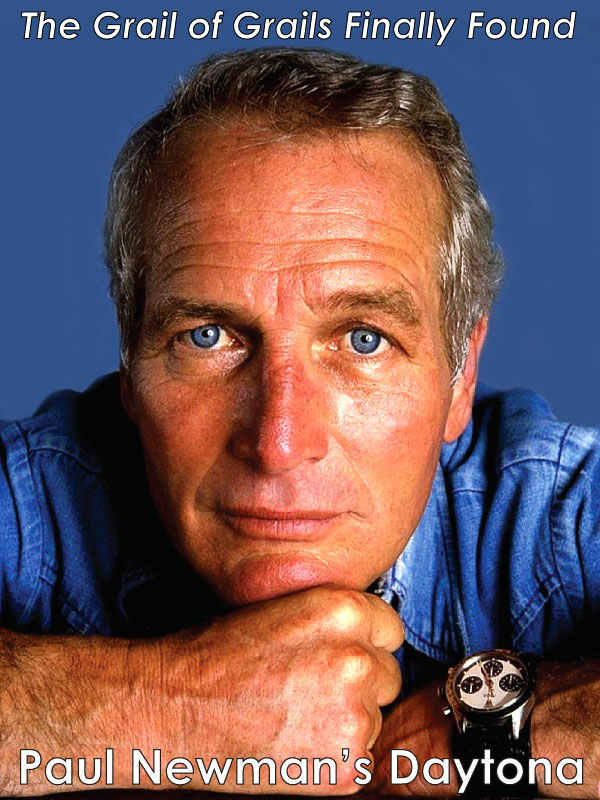 Jean-François Pernette has lived an extraordinary life, filled with amazing achievement, all while keeping time with his loyal companion and timekeeper, which is an original, vintage Orange Hand Rolex Explorer II. 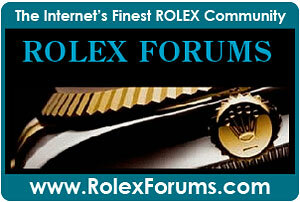 You can learn much more about the Jean-François Pernette by visiting his Rolex Awards For Enterprise microsite. 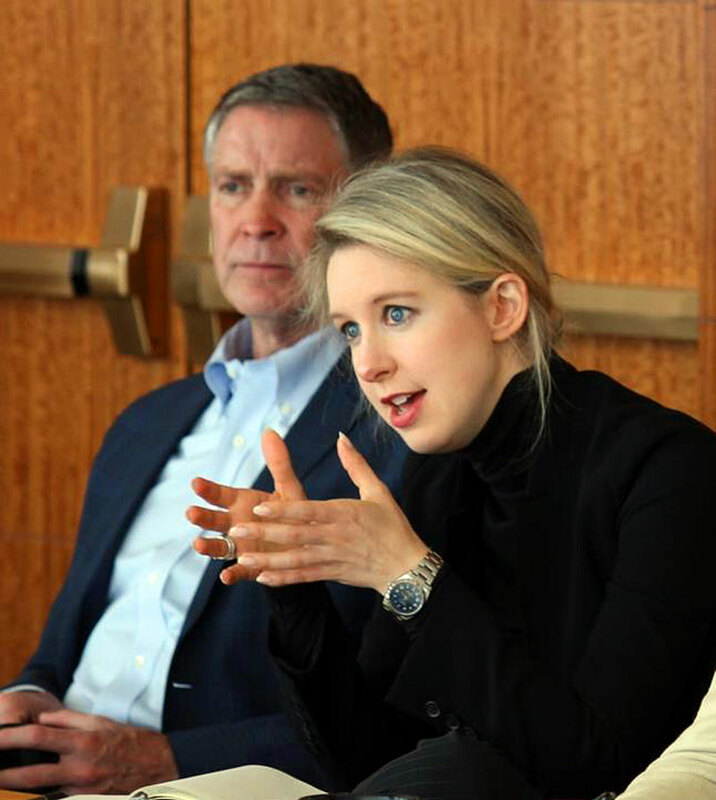 Elizabeth Holmes is a trailblazer in the health care industry. 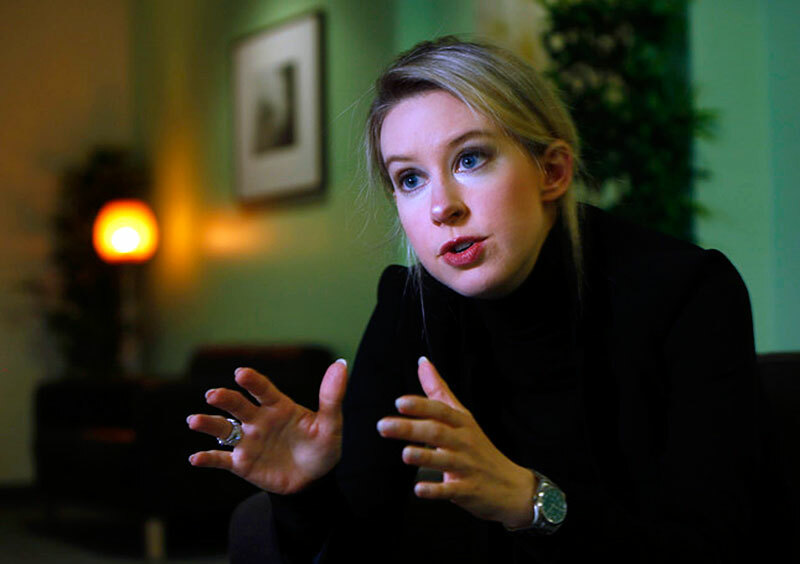 She founded her fascinatingly successful company named Theranos when she was only 19 years old. Therason is a superinnovative company that specializes in blood testing, which is poised to revolutionize modern medicine. 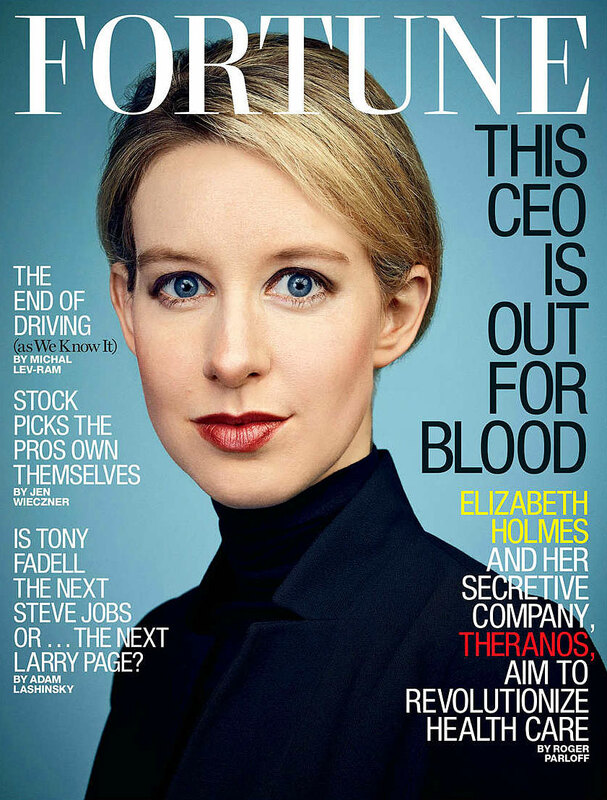 Twelve short years later Theranos is worth $9 Billion. 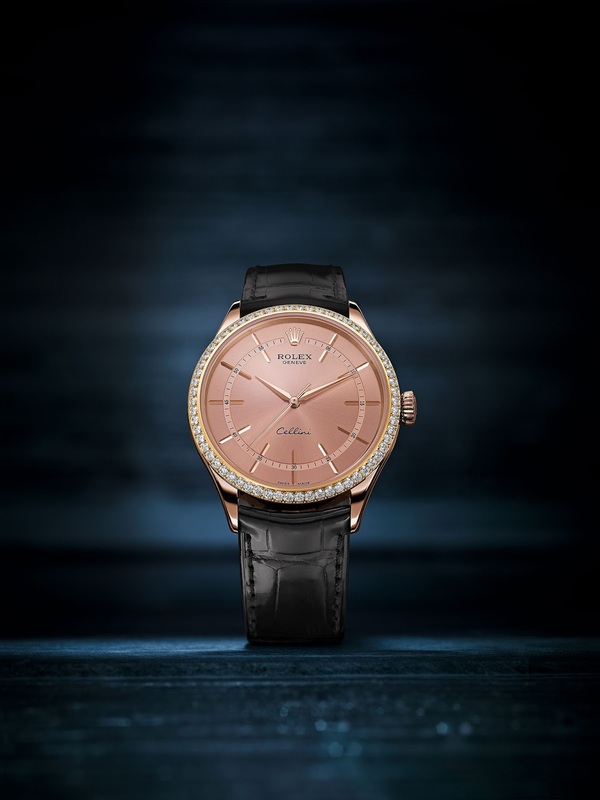 Rolex introduced new gem-set 39MM Cellini models at BaselWorld 2015. 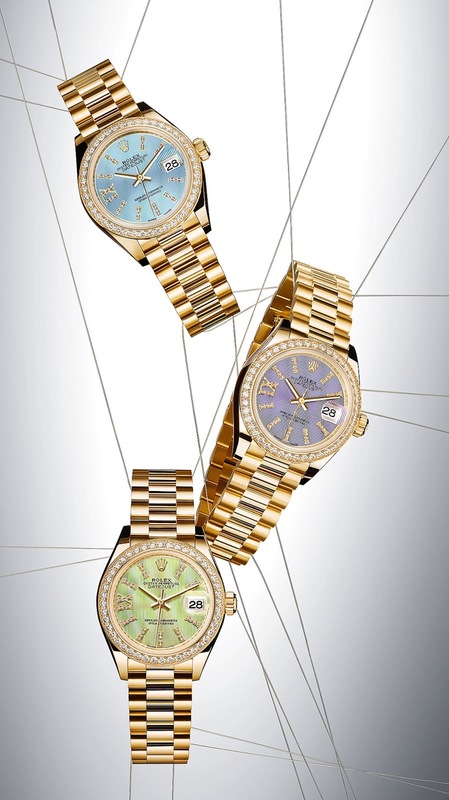 The models have diamonds running around the bezel. 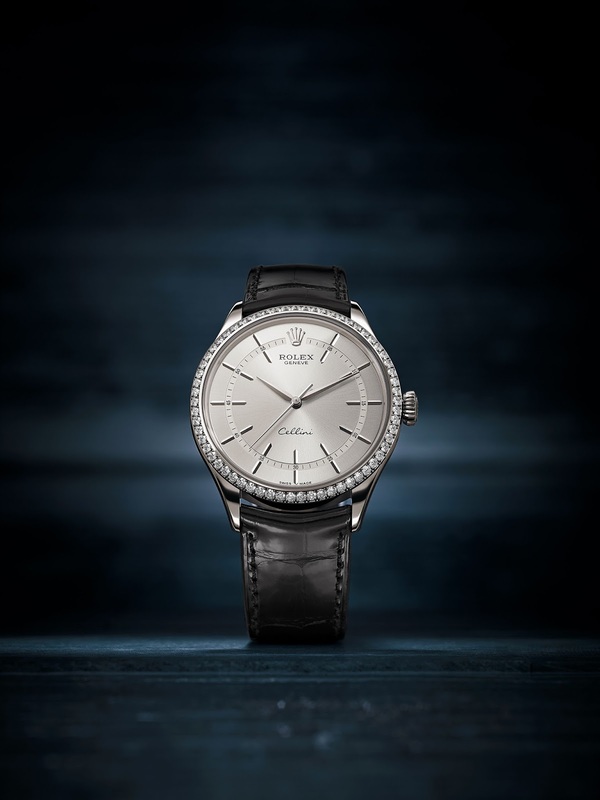 The 18ct white gold Reference 50609 RBR is pictured below. 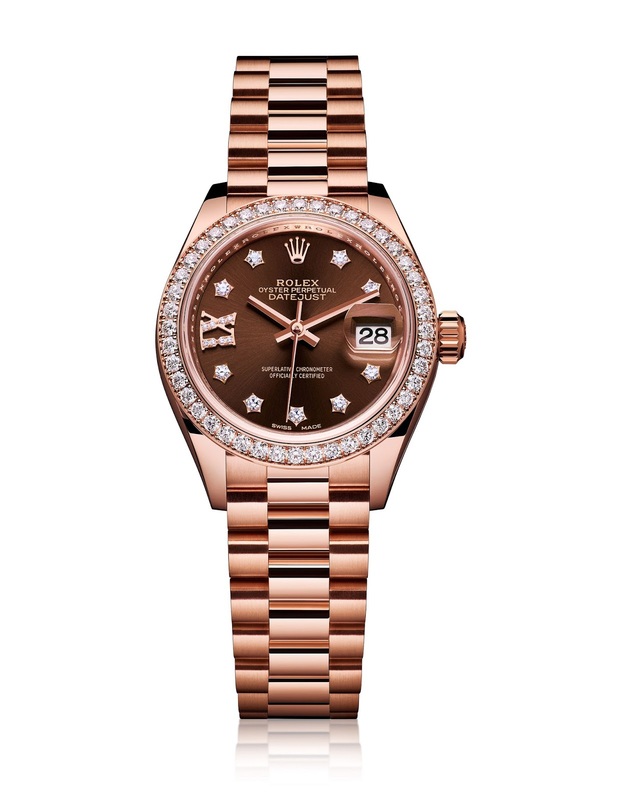 These models feature self-winding mechanical movements manufactured by Rolex, and they are COSC Certified Chronometers, which include a 48-hour power reserve. 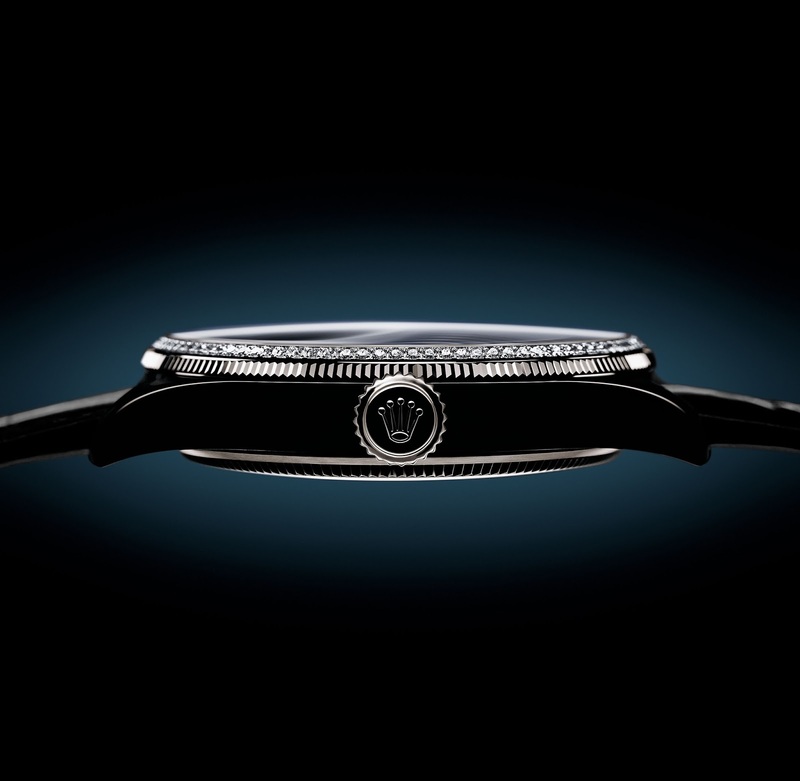 This first model is white gold with a black lacquer dial. 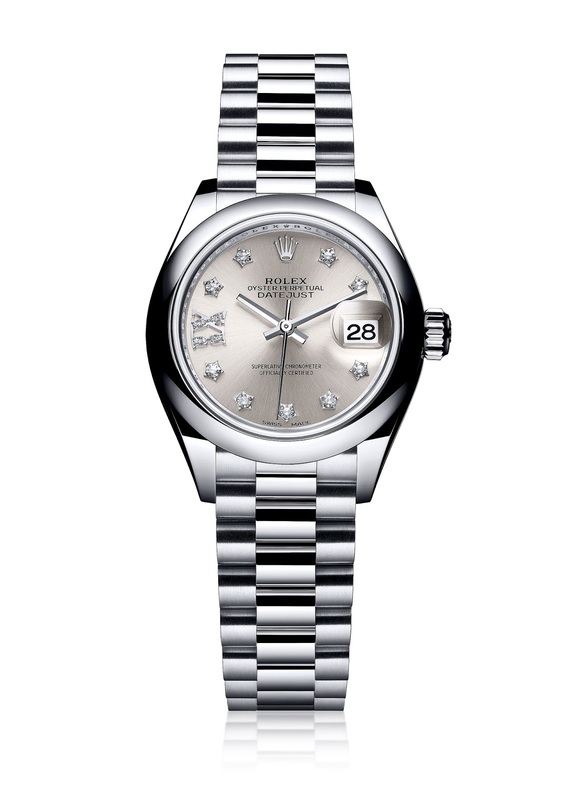 Below we see a white gold model with a silvered dial. 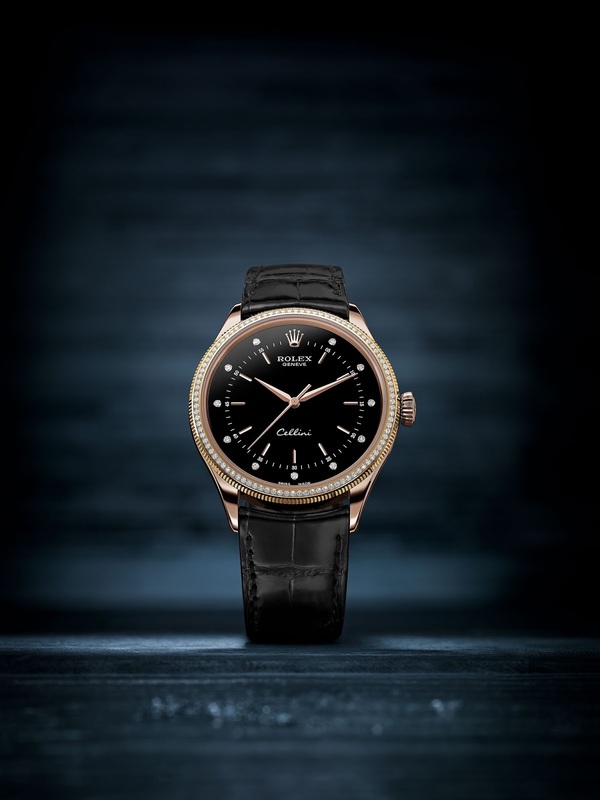 Below we see an Everose gold model with a Black lacquer dial. 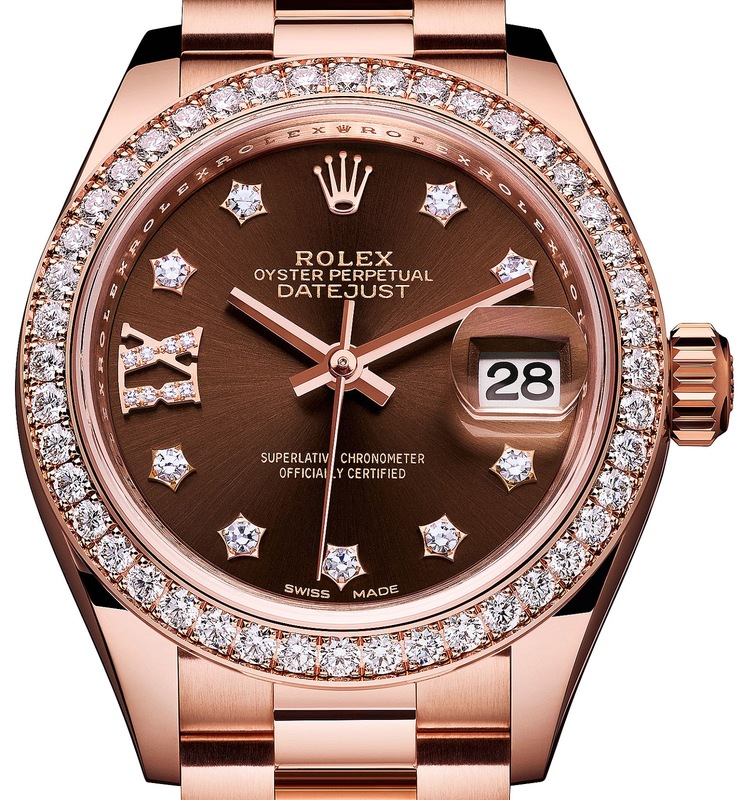 Below we see an EverRose gold model with a pink dial. 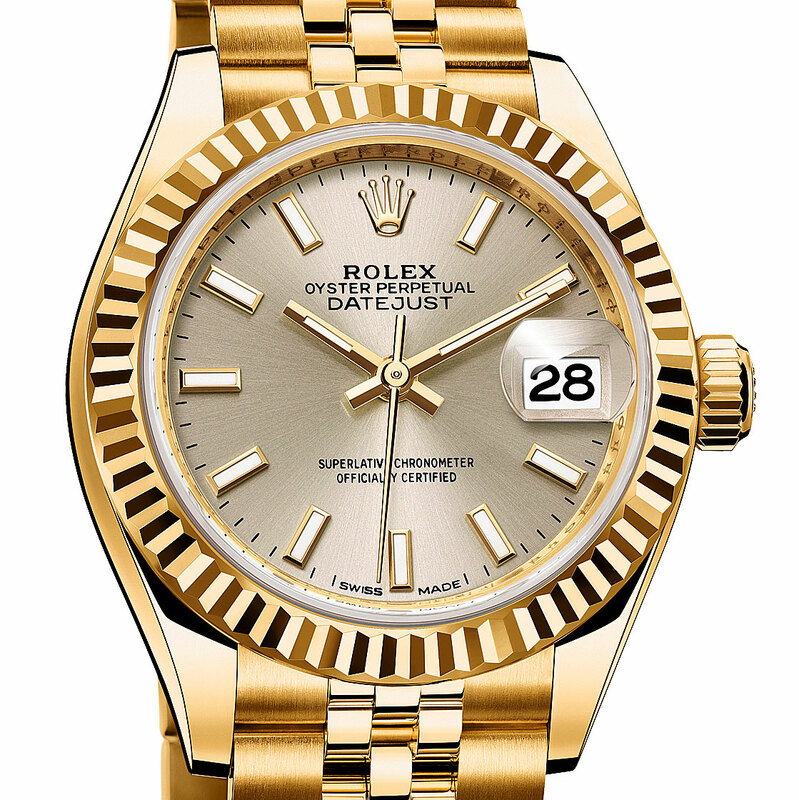 Rolex introduced an all new 39MM Rolex PearlMaster in 18ct Yellow Gold, as well as offering a white gold model. 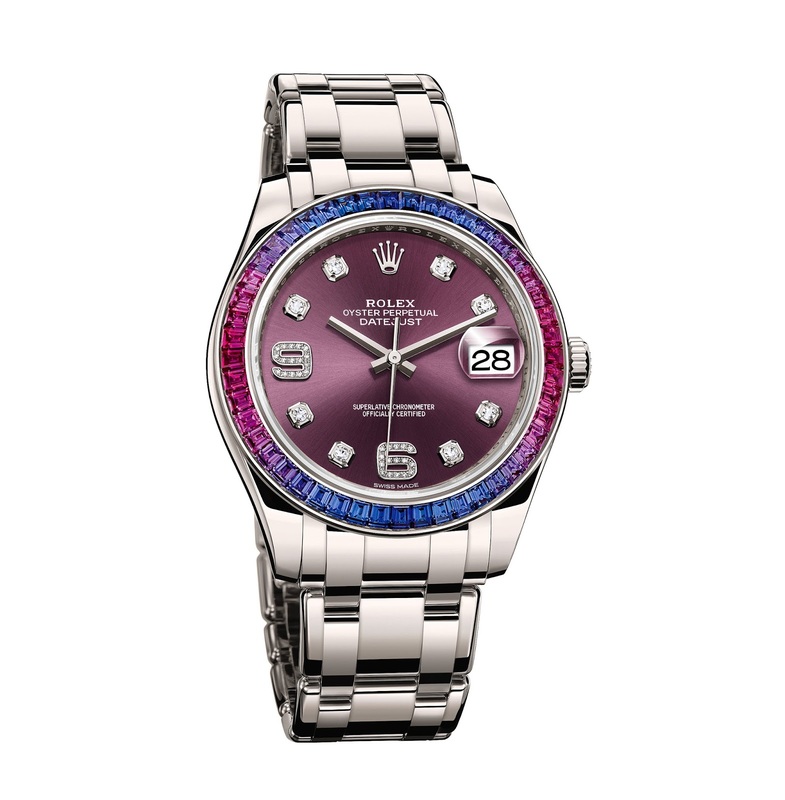 These new models feature bezels that are covered with magnificent sapphires that beautifully showcase Rolex's superior gem-setting skills. 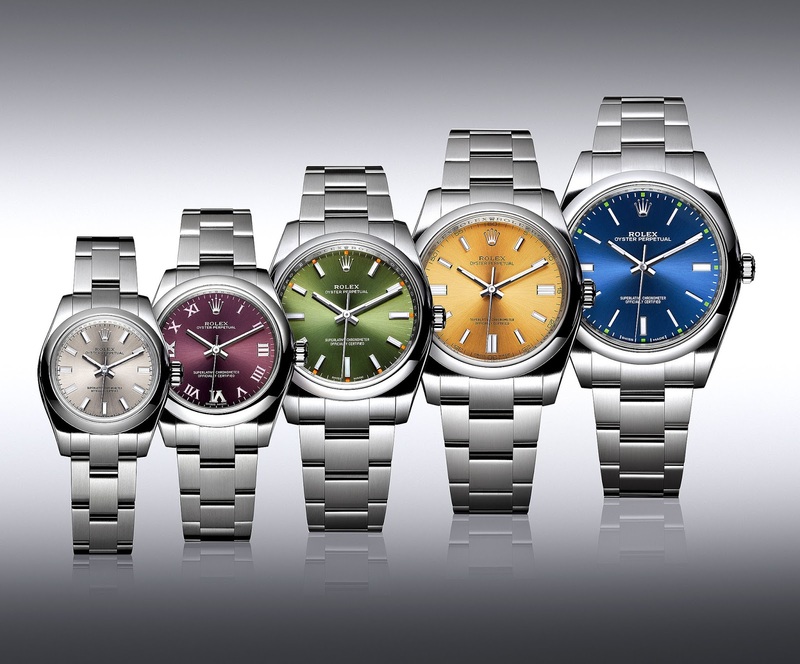 These models also feature the all new Calibre 3235 Rolex movement. Rolex has pushed the envelope of mechanically precise movements for over a hundred years, and with the advent of the all-new Rolex Calibre 3255 has created the most precise mechanical movement ever made. Rolex watches have historically been very precise, and the vast majority of them have adhered to the COSC standard, which is "Minus 10, Plus 2", seconds per day. 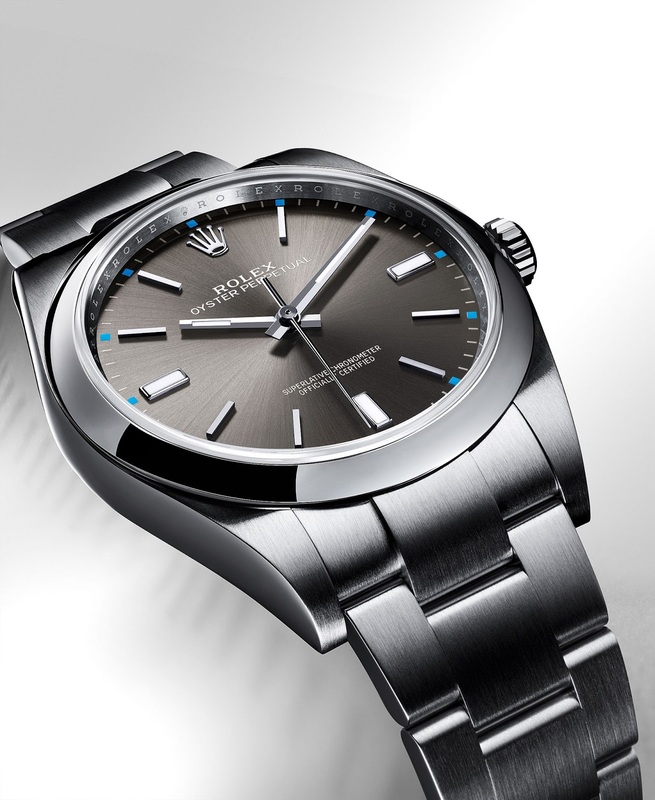 With the advent of the Rolex Calibre 3255 Rolex has set a new standard of "Minus 2, Plus 2", seconds per day. 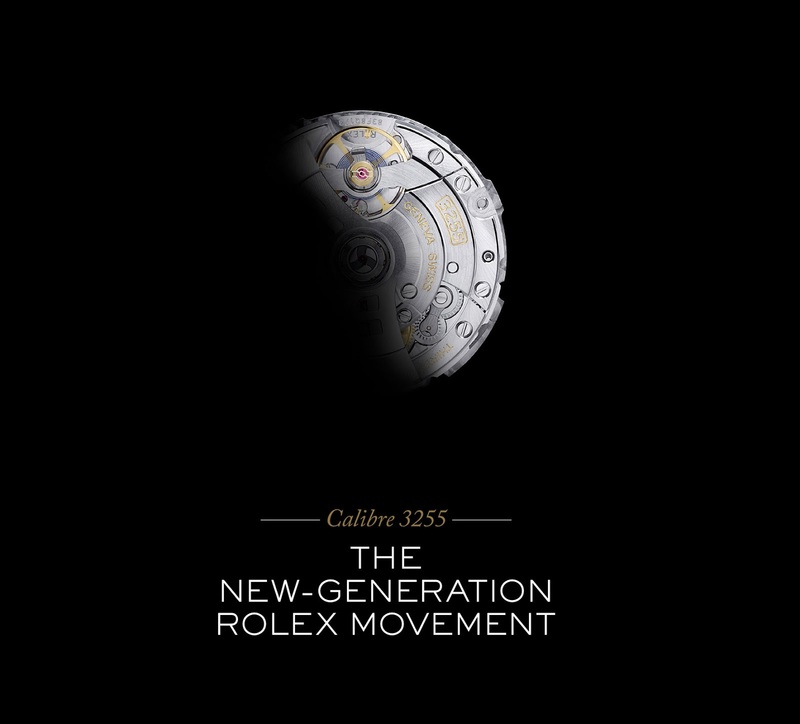 In other words, the Calibre 3255 is as close as possible for a mechanical movement to perfection as possible. 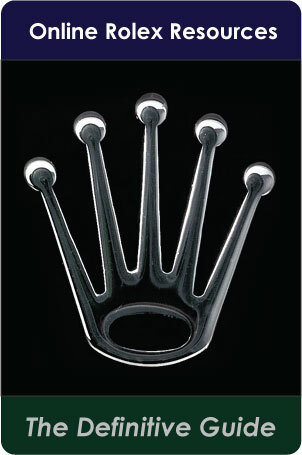 Rolex thought of everything with the development of this new model. If for any reason the movement does not fall within the new standard of "2 seconds per day", it can be very easily adjusted to be brought back into spec. 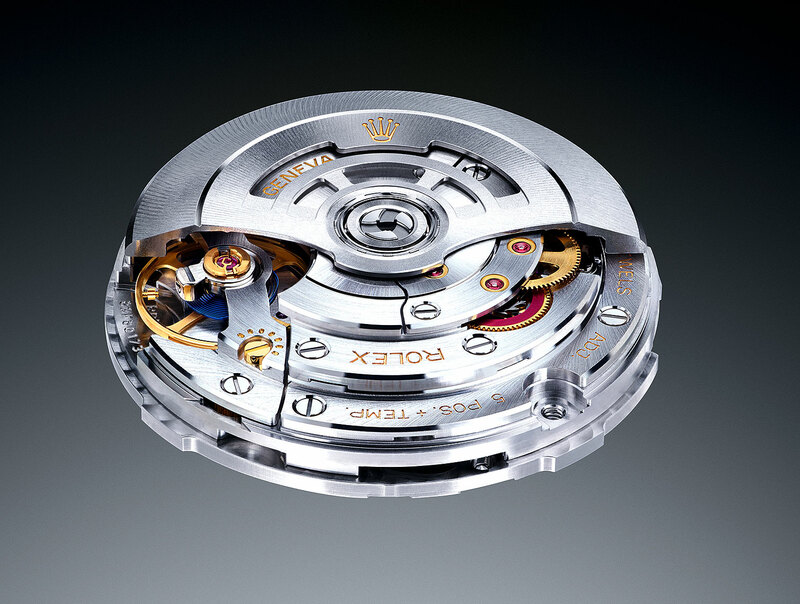 The movement also increases power reserve to 70 hours, which sets a new precedent for a modern Rolex movement. 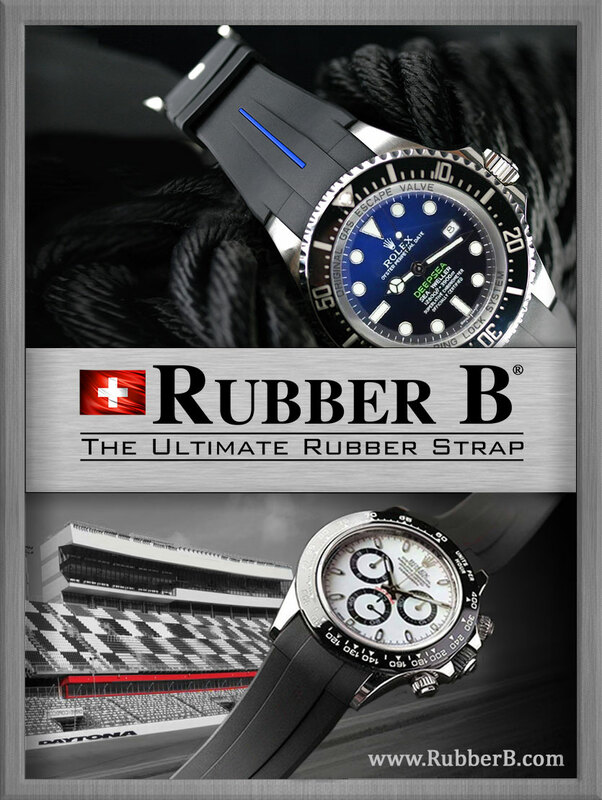 Rolex also has 14 patents on this new movement. Calibre 3255’s criteria for precision in everyday wear are twice as exacting as those for an officially certified chronometer. 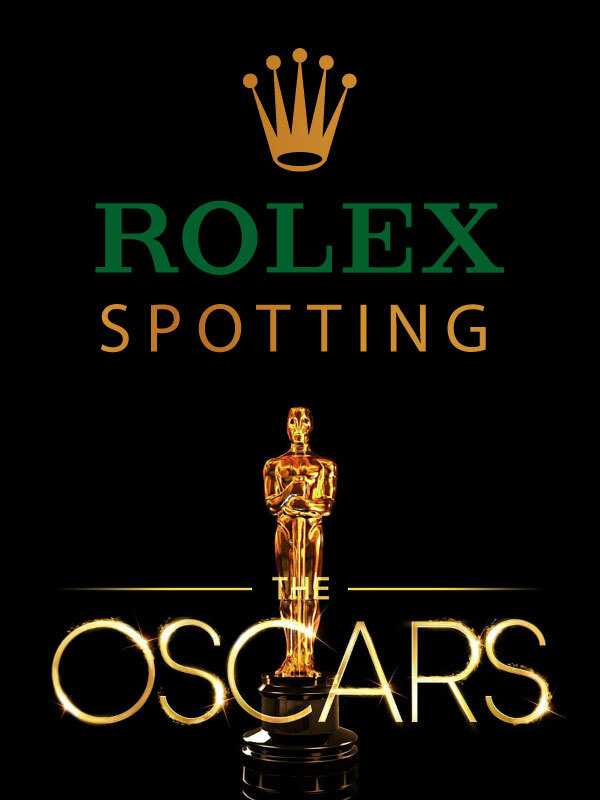 Its superlative accuracy is tested by Rolex after the movement has been cased, using high-technology equipment and an exclusive methodology that simulates the conditions in which a watch is actually worn. 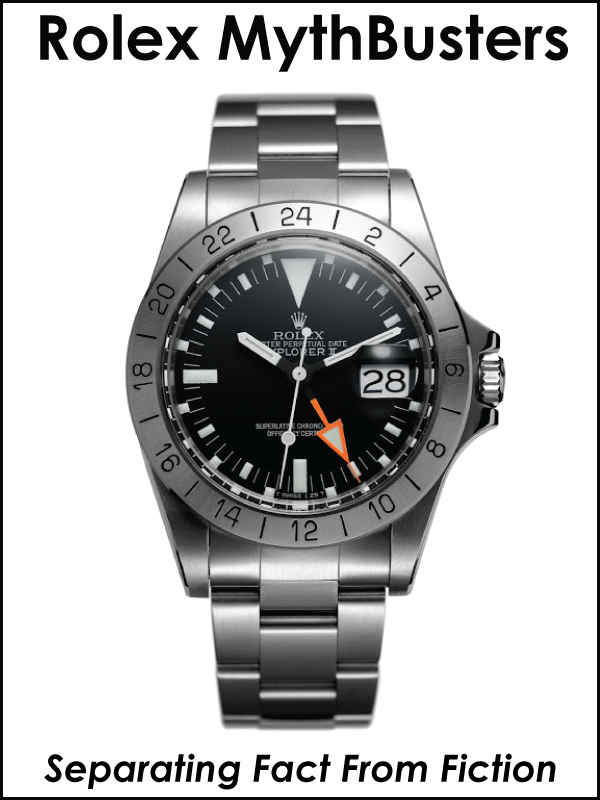 Its power reserve extends to three days (approximately 70 hours), representing an increase of 24 hours (or 50 per cent) compared to that of the previous generation. This means that the watch will easily continue to run over a weekend without needing to be rewound. Calibre 3255 is impervious to magnetic interferences beyond the values encountered in daily life. The movement’s resistance to shocks and its reliability have been optimized at the level of its overall architecture as well as its individual components, and through the use of high-performance lubricants developed and synthesized in-house. efficient self-winding, distinct easy-to-sense positions on the winding stem, unrestricted calendar correction at any time and very precise time setting. 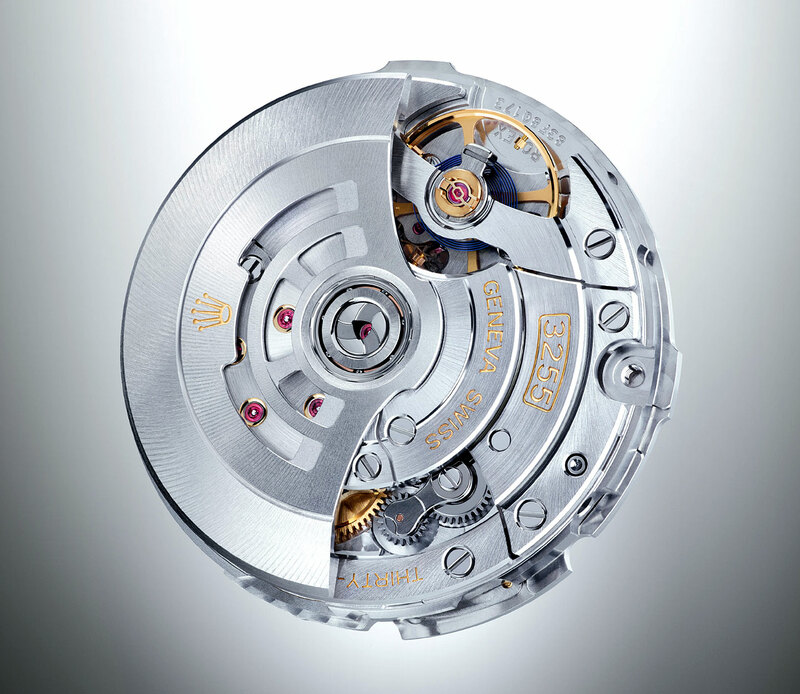 A compelling example of avant-garde watch- making technology, this self-winding mechanical movement is entirely developed and manufactured by Rolex. It is backed by 14 patents and a number of innovative technological solutions relating not only to component design but also to processes involving new technologies that push back the limits of current production methods. 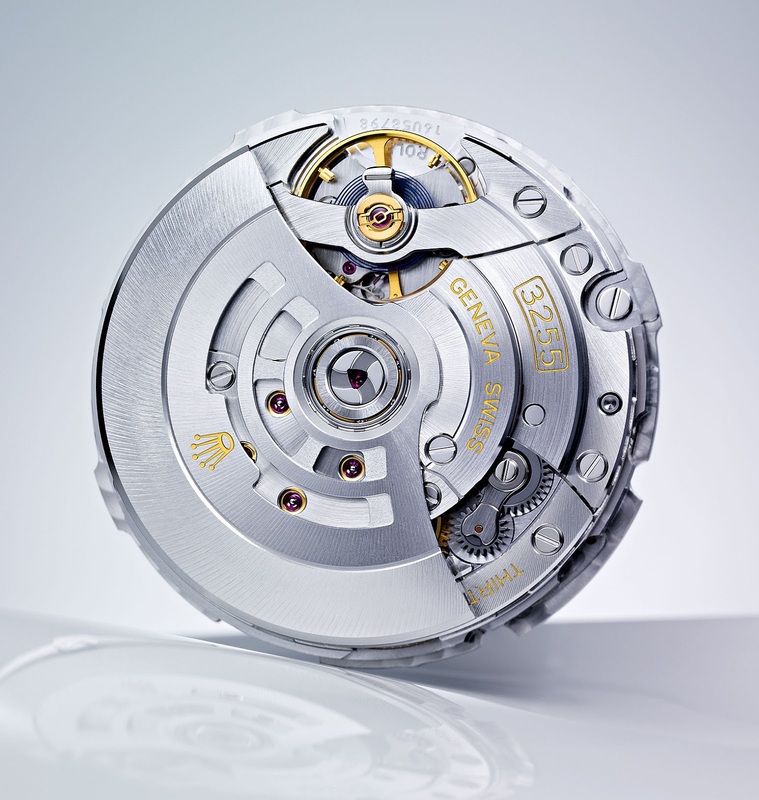 More than 90 per cent of the movement parts have been redesigned and optimized, from those that produce and store energy (self-winding module and mainspring) to the regulating organ responsible for precision (oscillator), the gear train and the escapement. The escapement, which transmits the impulses required to maintain the oscillator’s steady beat, is enhanced by a major innovation patented by Rolex under the name Chronergy. Rolex engineers devised and patented a new escapement that optimizes the efficiency of the Swiss lever escapement, the standard in Swiss watchmaking, but which has seen only limited technical evolution over the last 50 years. While favoured by watchmakers for its great reliability, the Swiss lever escapement has always suffered from low efficiency, relaying to the oscillator barely more than a third of the energy it receives from the mainspring via the gear train. 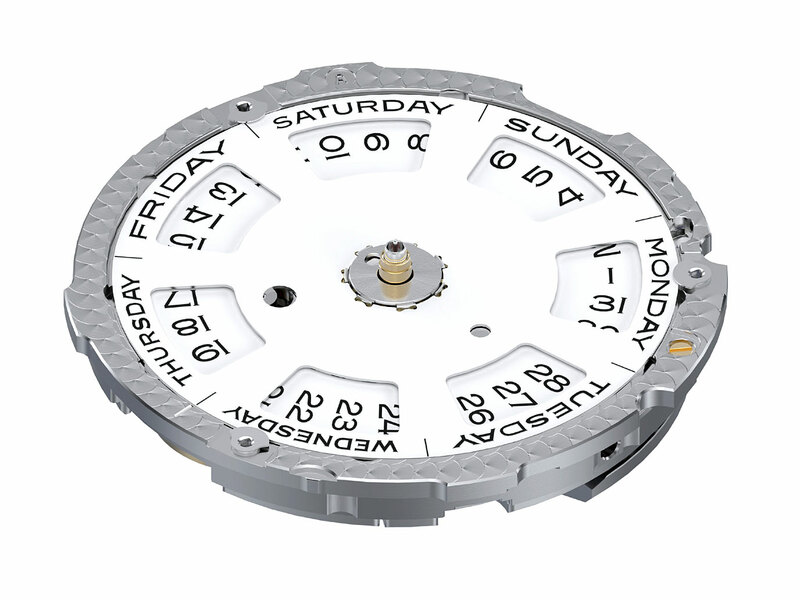 The result of extensive research, the geometry of the new Rolex Chronergy escapement im- proves the efficiency of this key component by 15 per cent. 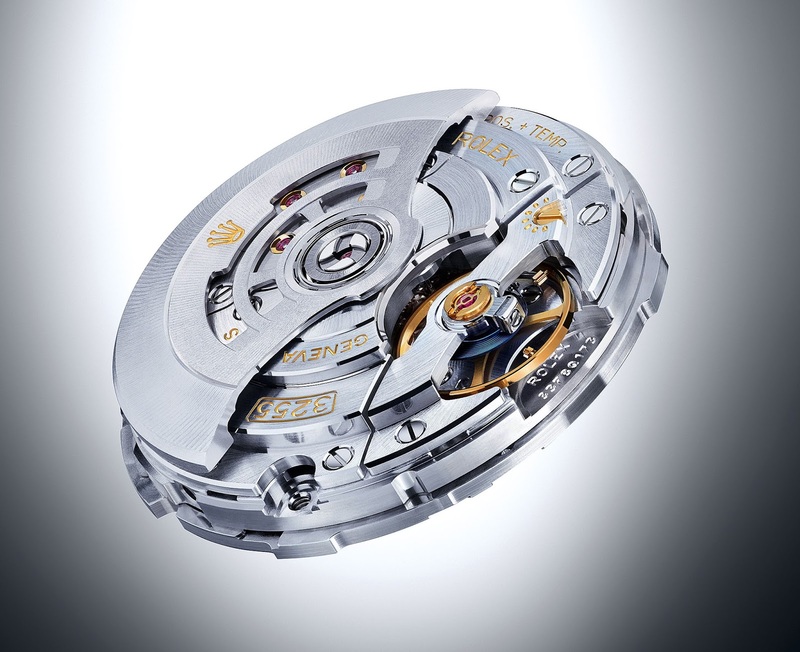 Almost half of the increased power reserve of calibre 3255 can be ascribed to the escapement itself. Made of nickel-phosphorus, the Chronergy escapement is, furthermore, insensitive to magnetic interferences. sets a new level of chronometric precision with criteria surpassing those of COSC (the Swiss Official Chronometer Testing Institute). 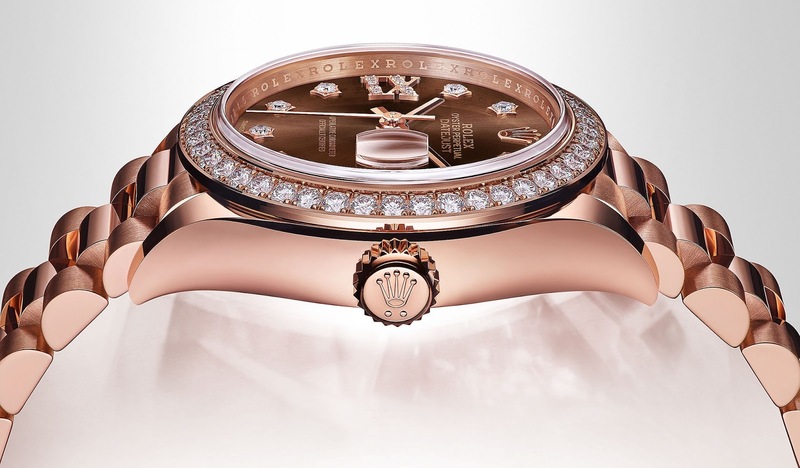 Rolex has developed a new method- ology and high-technology equipment to test the precision of its Superlative Chronometers with tolerances that are twice as exacting as those for official certification, and under conditions that simulate the wearer’s real-life experience. 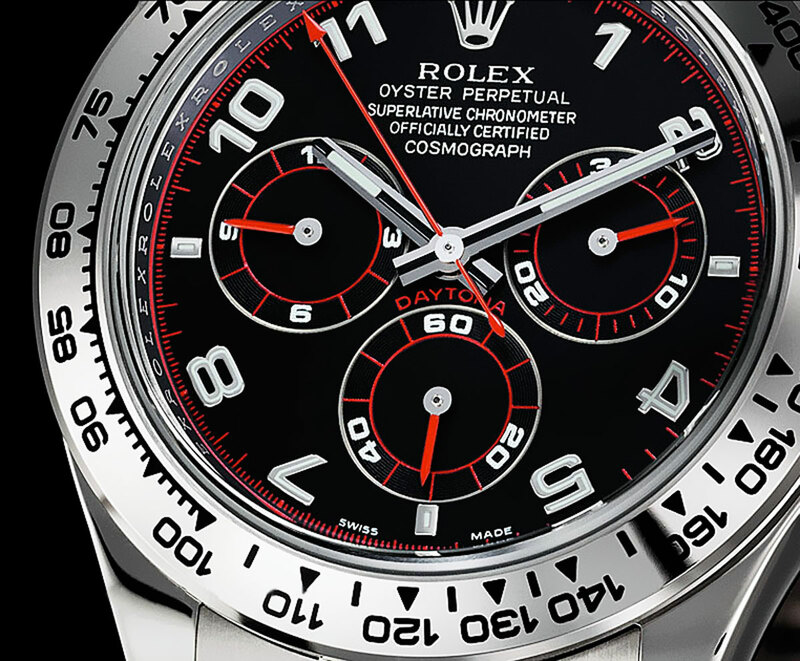 These exclusive chronometer tests complement the official COSC certification, to which all Rolex movements continue to be submitted systematically, and are carried out not on the movements alone, but on the assembled watches after the movements have been cased. 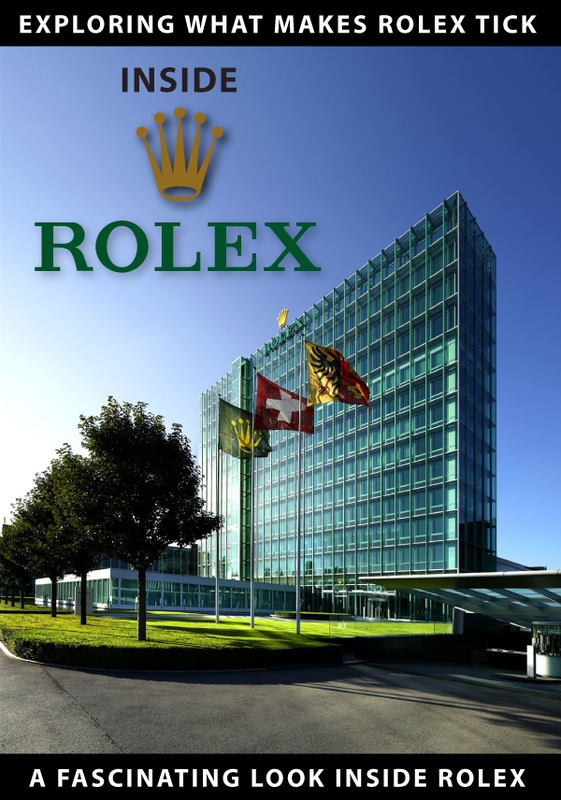 A specific test protocol was designed by Rolex following large-scale statistical studies to determine the actual conditions of daily wear. As a result, the Rolex chronometers equipped with movements tested according to this new methodology demonstrate superlative precision on the wrist. 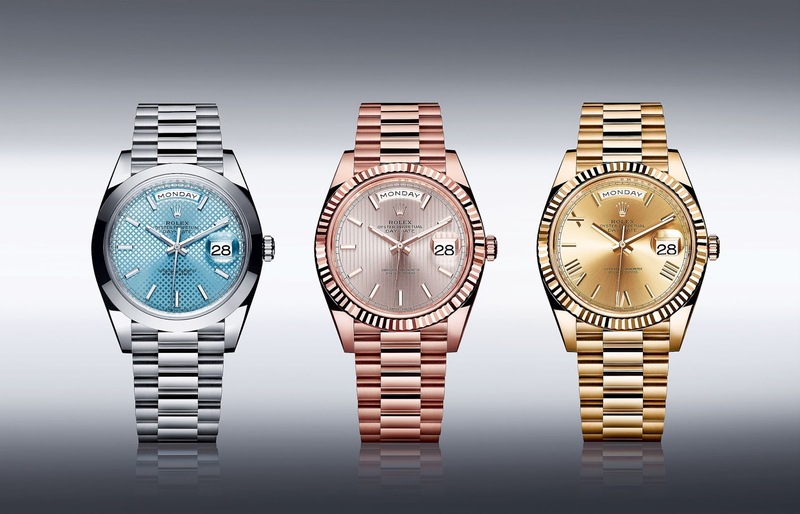 Rolex just introduced an all new 40MM Rolex Day-Date model, which is remarkably similar to their iconic 36MM model. 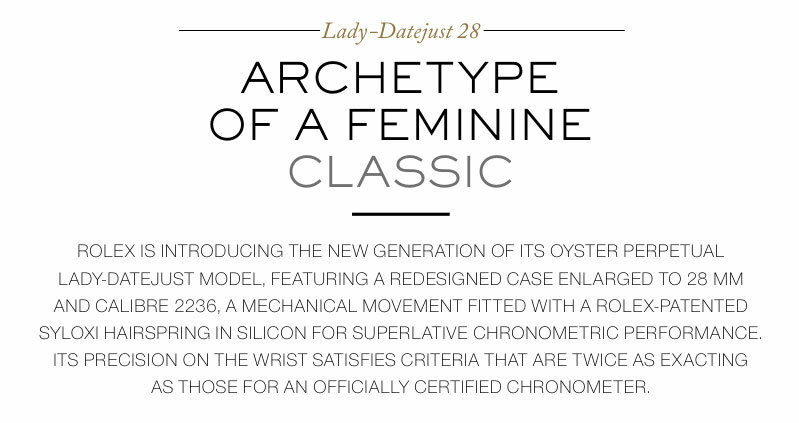 This is NOT a Day-Date II, but a 40mm Day-Date. 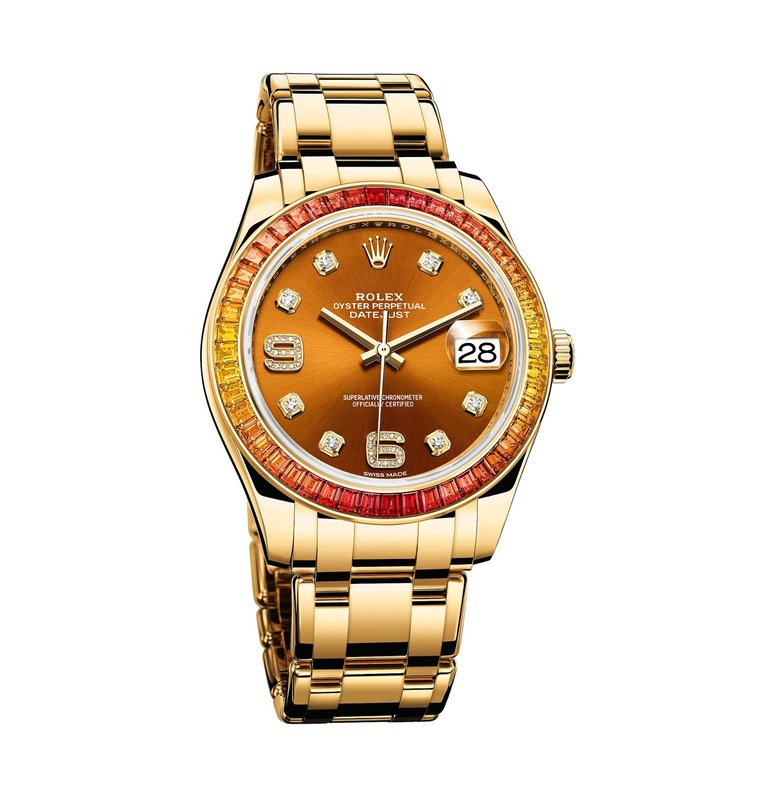 Rolex also chose this model to debut their all-new super-precise new movement named the Calibre 3255, which we will be examining later this week on Jake's Rolex World. 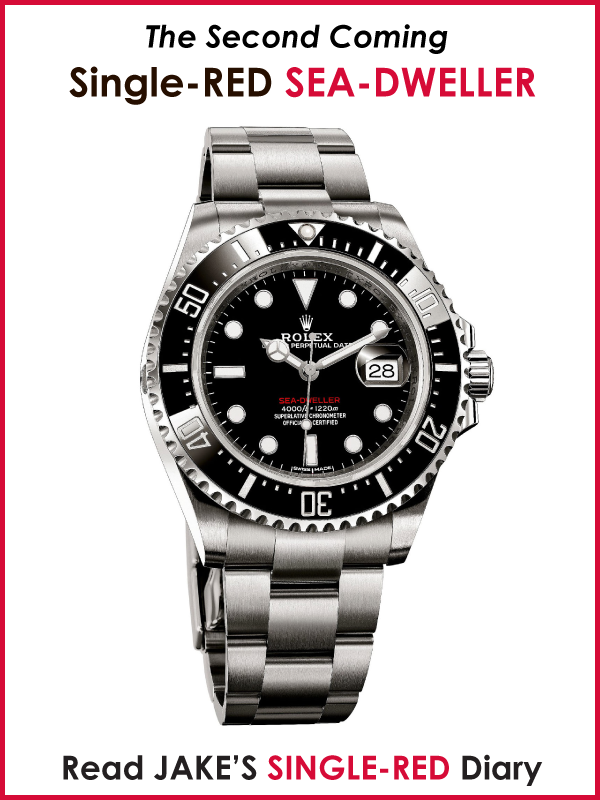 This new model is only available with a significantly updated, yet iconic Rolex President bracelet. 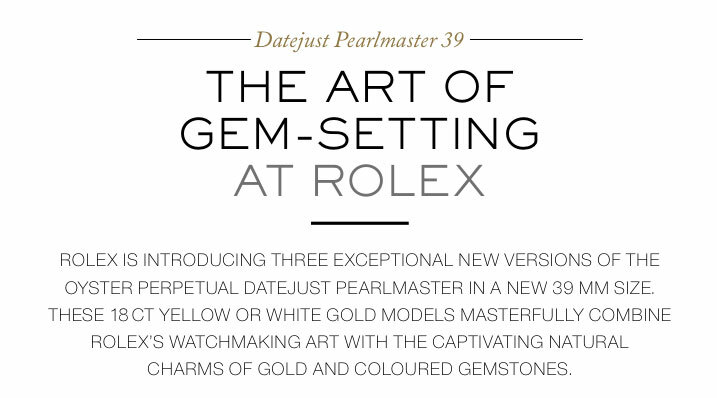 In other words, there is no option for a Rolex Oyster bracelet. 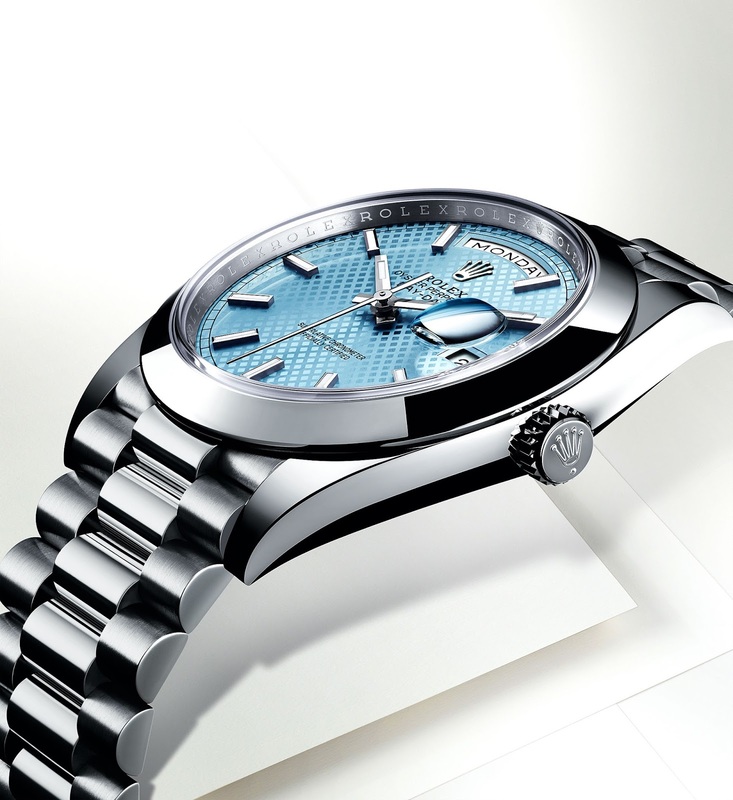 The model below is Platinum with an Ice-Blue dial. 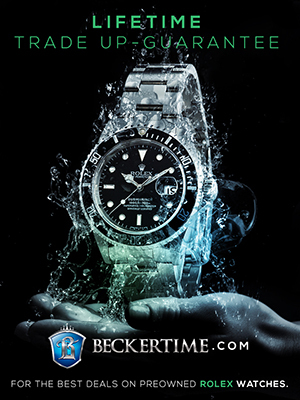 If you look closely, this new model has a lot of modern updated Rolex design language touches. Notice it has a Supercase body, with longer lugs, and a very flat-back, which will make it very comfortable. 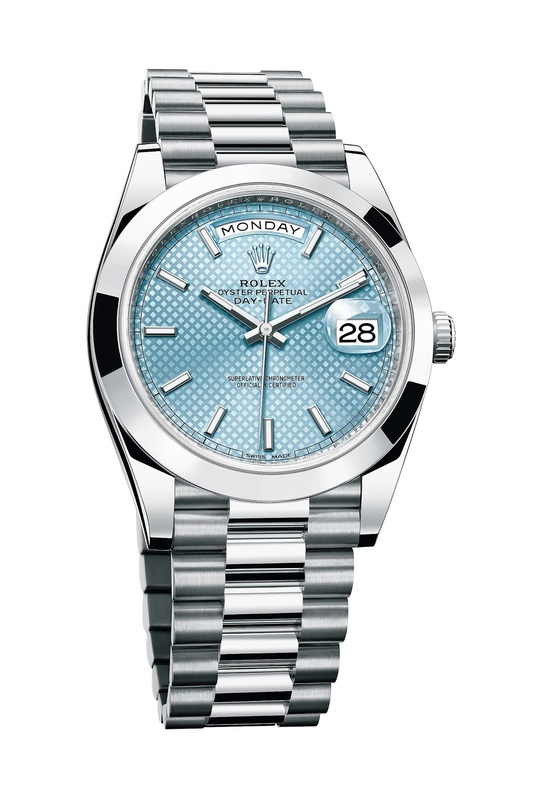 Rolex gave this model a really interesting name by calling it the Day-Date 40. 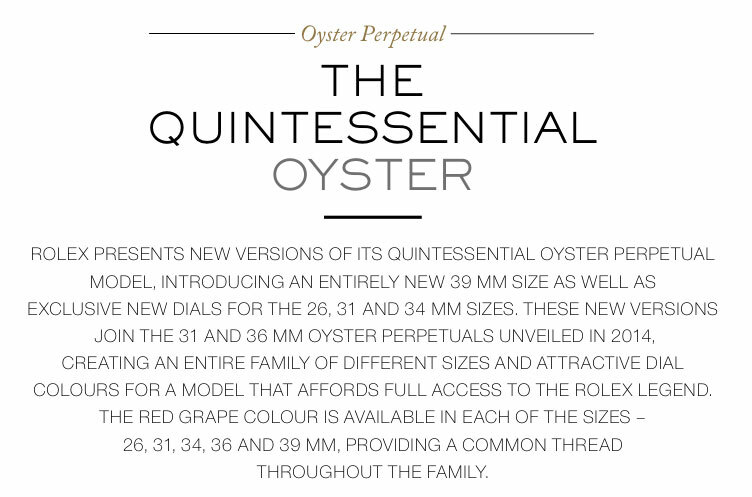 "40" obviously refers to the diameter of the case which is 40mm. 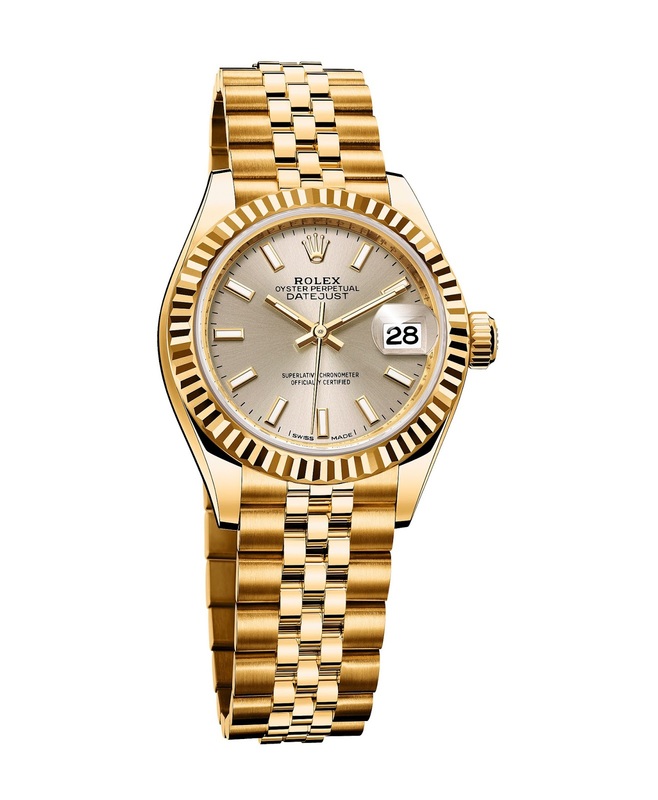 The Rolex Day-Date, also known as "The Rolex President" is considered to be one of the most iconic and innovative smart tool watches in history. You can always learn much more about the magnificent history of this Rolex model by reading my 11 part series titled, "The Complete History Of The Rolex President."